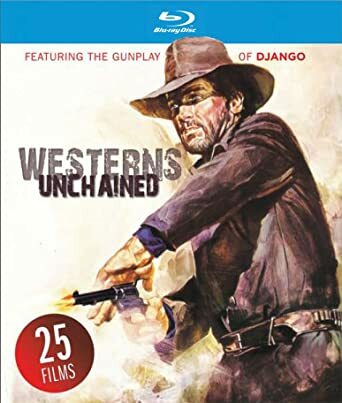 It's on the Blu-ray compilation WESTERNS UNCHAINED if you can find it. It's in widescreen, but the quality is mediocre (the single disk contains 25 Spaghetti Westerns). It's OOP and some hucksters are asking over $100 for it, but you should be able to find it for under $20.